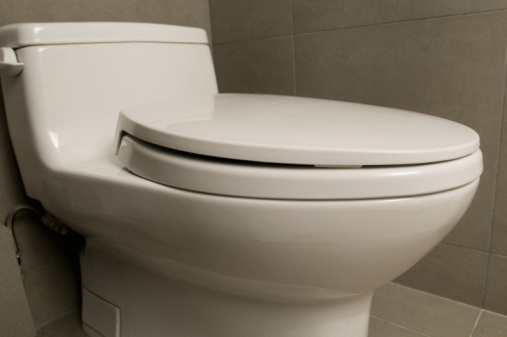 A properly maintained household septic tank system doesn't require special types of toilet paper, as most national or store brands of toilet tissue should be safe for septic tanks. But many toilet paper manufacturers have had their product tested to ensure it dissolves in a septic tank. For instance, the National Sanitation Foundation tests toilet paper and applies its certification seal to products that proven to safely dissolve in septic tanks. Toilet paper's thickness has little effect on how well it dissolves. In normal septic tank operation, toilet paper dissolves and eventually becomes part of the sludge in the bottom of the tank. But paper goods such as paper towels, newsprint and typing paper, along with hygiene products -- baby wipes and tampons -- don't dissolve and can cause internal blockages in the waste lines or in the septic tank itself. For this reason, do not flush products other than toilet paper down the toilet. 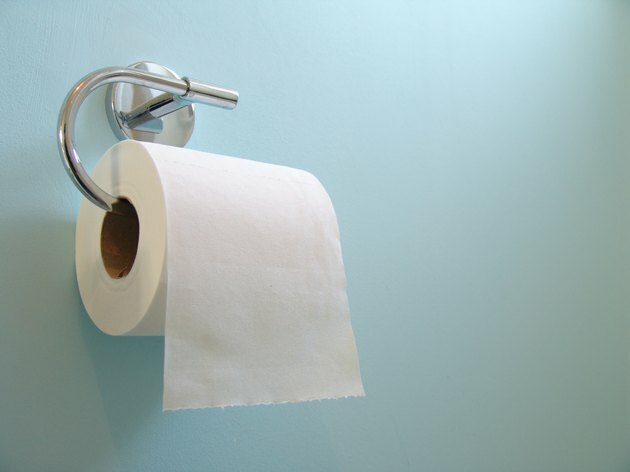 The big difference among toilet papers is the source of the wood fibers used to make the paper. The ultra-fluffy and soft premium toilet papers are made of new wood fibers taken from trees. By contrast, the lower-priced ordinary toilet papers contain wood fibers recycled from a variety of paper products. Toilet paper made from recycled paper is less soft and fluffy than paper made from trees, but most brands made of recycled paper are still comfortable to use.